First of all, fingerprint is the most commonly used biometric technology, because every person has unique fingerprints and they exist on human's important tools which are hands and foot (Han & Moon, 2008). For this reason, fingerprint technology was firstly used on police cases investigation in the early age due to the unique recognition from human. 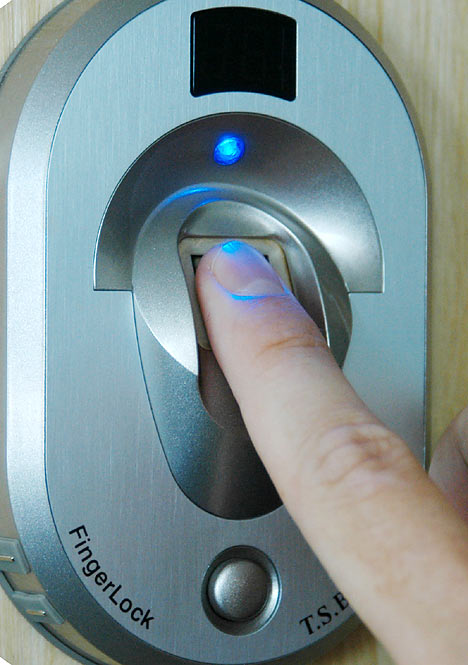 However, on nowadays, because of the rapid development of technology, fingerprint technology has been mixed with personal computer security system. For example, a large amount of modern laptops contain fingerprint scanner which builds up a unique path for user to access the computer. Thereby, this security technology can be quickly popularized to a majority of computer users. Furthermore, users' data and information in computers can be effectively protected with this technology. Although fingerprint security technology provides users a safe pathway for accessing computer, it also contains various problems and disadvantages. Firstly, fingerprints of human are slightly changing with the growing of human, especially teenagers (Han & Moon, 2008). This can lead to the security devises having problems in identifying human's fingerprints. Fingerprint security technology also occupies an irreplaceable role on personal computer protection though it can not become the perfect tool. Databse, defination of query ?